Valentine’s Day is fast approaching. Still figuring out the perfect date night outfit? Or perhaps you don’t even have plans yet? Don’t worry, we’ve got you covered on both fronts. We’ve put together some fabulous ensembles that will hopefully inspire you to do something fun whether it’s with your better half or your favorite group of girl friends (Gal-entines Day, anyone?)! Enjoy a night of laughs with your loved one at Music City Improv’s monthly show on Friday February 15th in a boho chic ensemble! 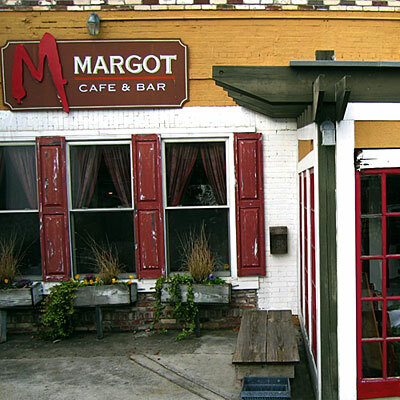 Make your reservations now for a lovely gourmet dinner at Margot in East Nashville. 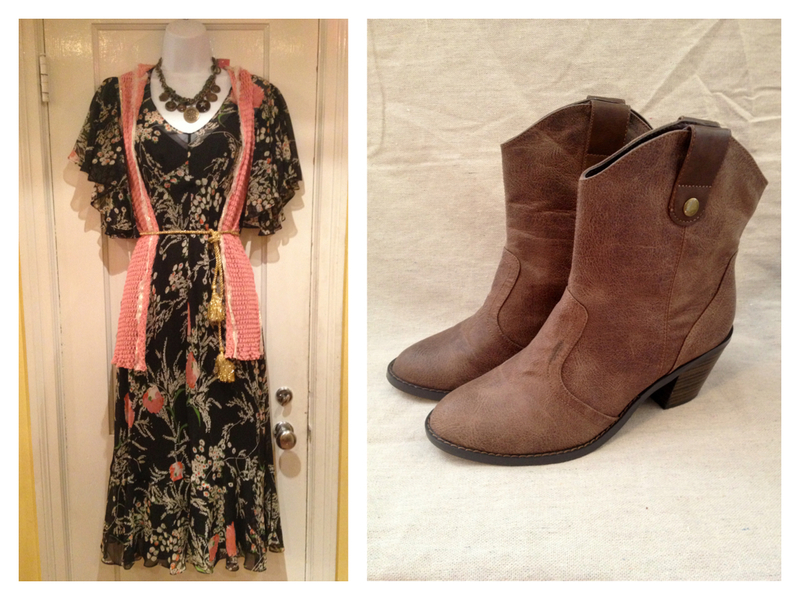 We’ve paired a floral vintage dress with a retro inspired cardigan and sweet cap toe heels! 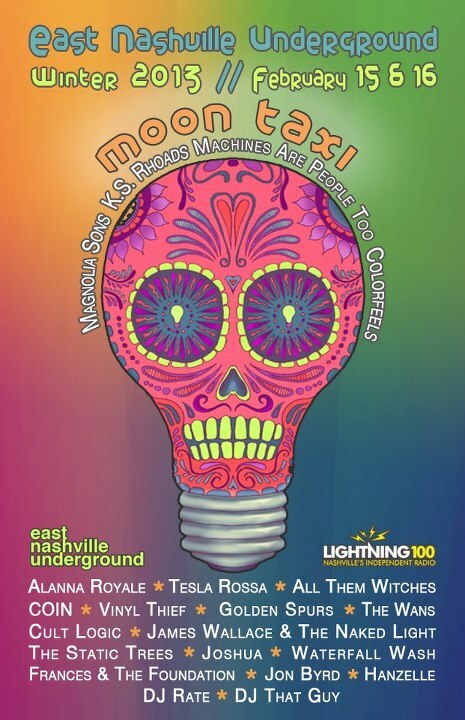 After your fabulous dinner at Margot, go and hear some great local live music at the winter East Nashville Underground shows (Friday & Saturday Feb 15th & 16th!). 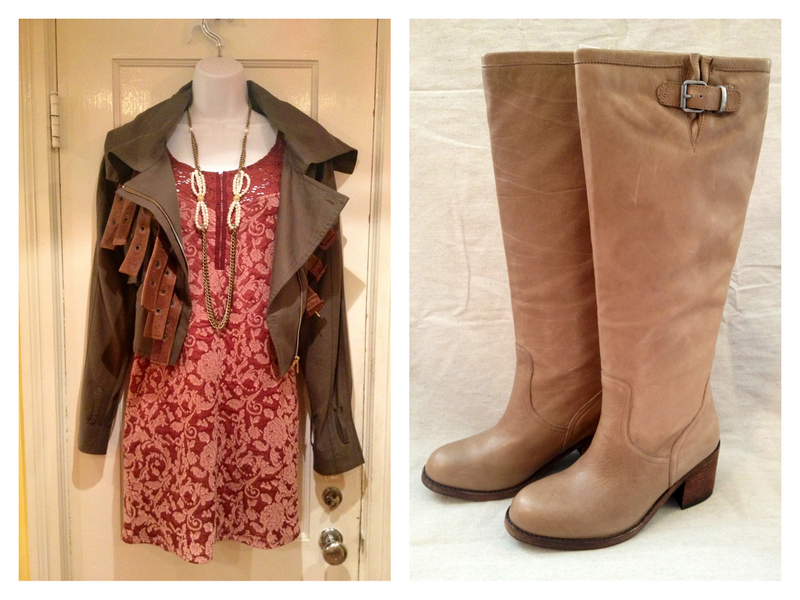 Don’t have a great statement jacket to pair over that cozy knit dress? We’ve got a great selection of leather, faux fur, and funky pieces like the buckle detailed one above. Dress up a classic denim blouse with lace and satin! 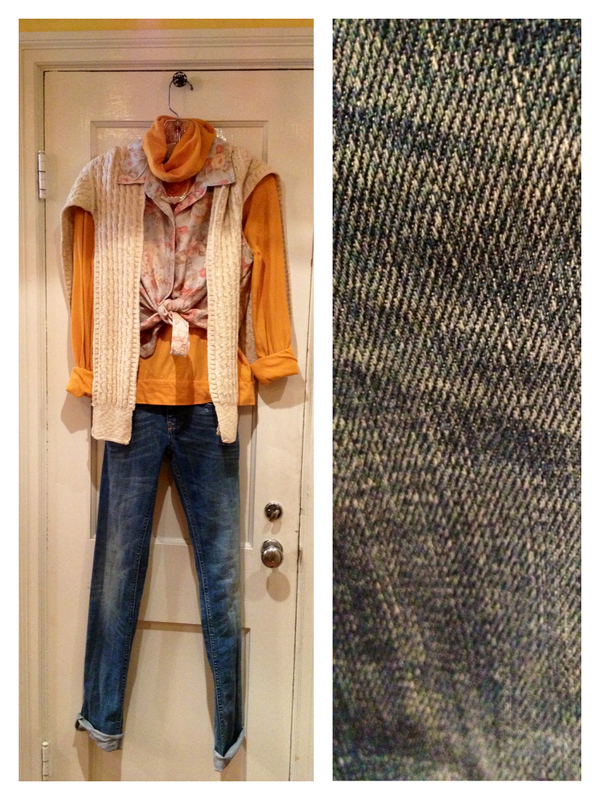 We paired our dark denim with yellow and raspberry jewel jones for a chic yet understated look. Marching to the beat of your own denim drum? 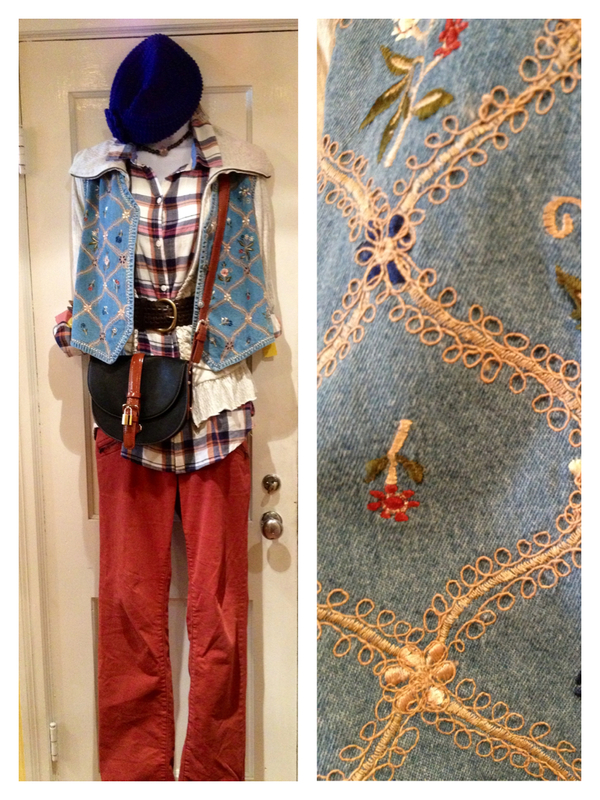 Rock a kitschy embroidered vest! 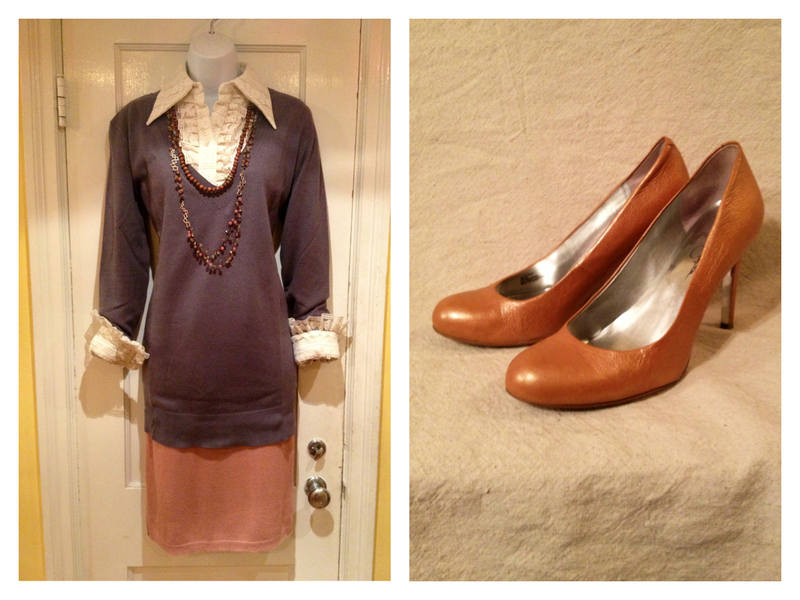 We layered ours over a plaid blouse and some fun rust colored pants. Pile on the bangles and you’re good to go! You can’t go wrong with a classic pair of dark jeans. Cuff a pair of skinny Diesel jeans and pair them with any combination of layered tops. Complete the outfit with some pointy toe flats! 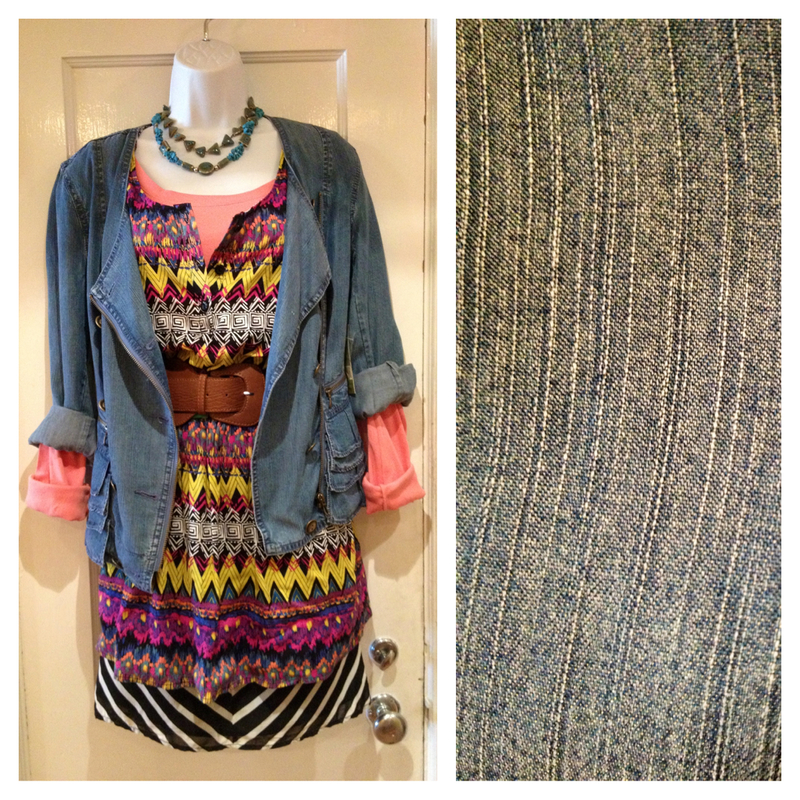 Tone down a wild outfit full of fun graphic prints with a fabulously soft chambray jacket! Stay tuned, next we’ll show how our fabulous customers are rocking their denim pieces! 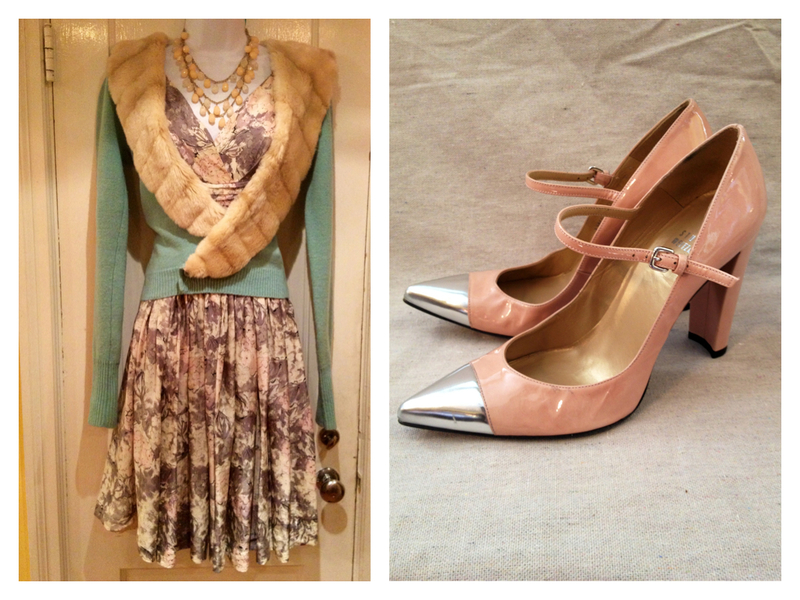 The Runway Recycled: Inspired by Pastels! The weather may still be cold and dreary here in Nashville, but we’ve already started daydreaming about spring! The florals, the color palettes, and of course, getting to put away our heavy winter coats. 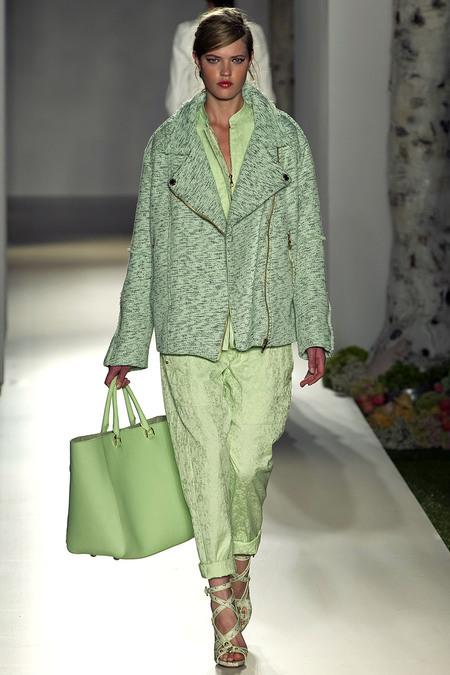 Inspired by some of our favorite Spring 2013 Runway looks (below), we put together some pastel-colored ensembles that will tide you over until the weather warms up! 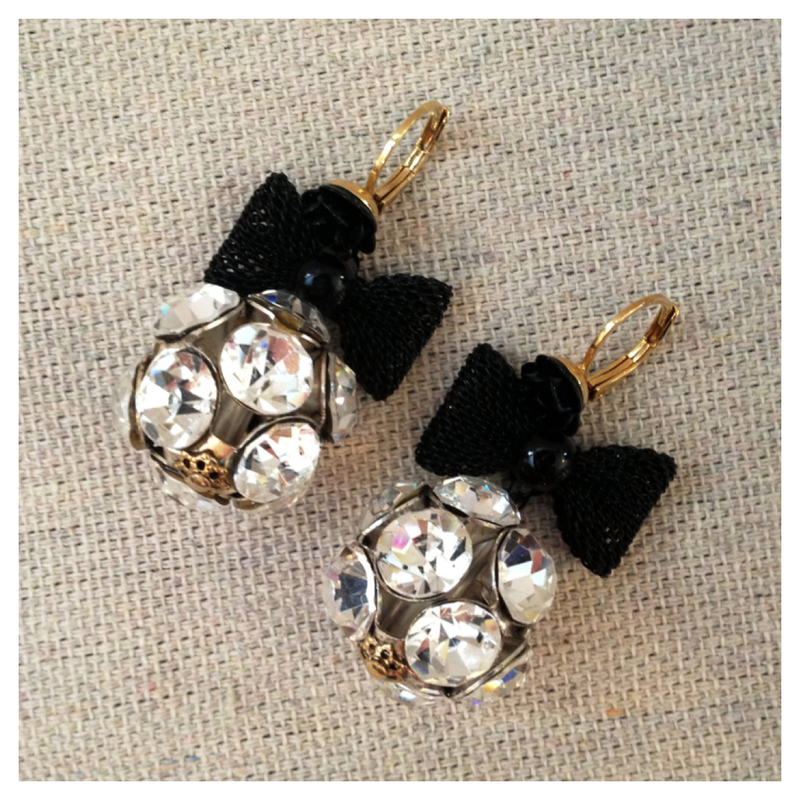 And just a reminder, all of our winter items are on sale 25 to 75% off to make room for fabulous new spring pieces! The Rule of Thirds: How to Dress Proportionately! We all know the importance of dressing for your shape, but did you know there’s a specific math to it? We’ve been reading up about the Golden Mean of Fashion- it’s all about choosing pieces that break up your outfit into thirds! We know, fashion and math?! 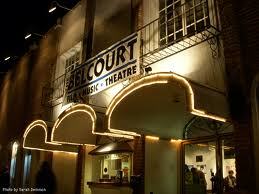 But stay with us, it’s worth it! So why is this important? Dressing in uneven proportions elongates the body and is aesthetically pleasing. Basically you want to avoid cutting your body in half with the pieces you wear, because it makes you look boxy and unflattering. 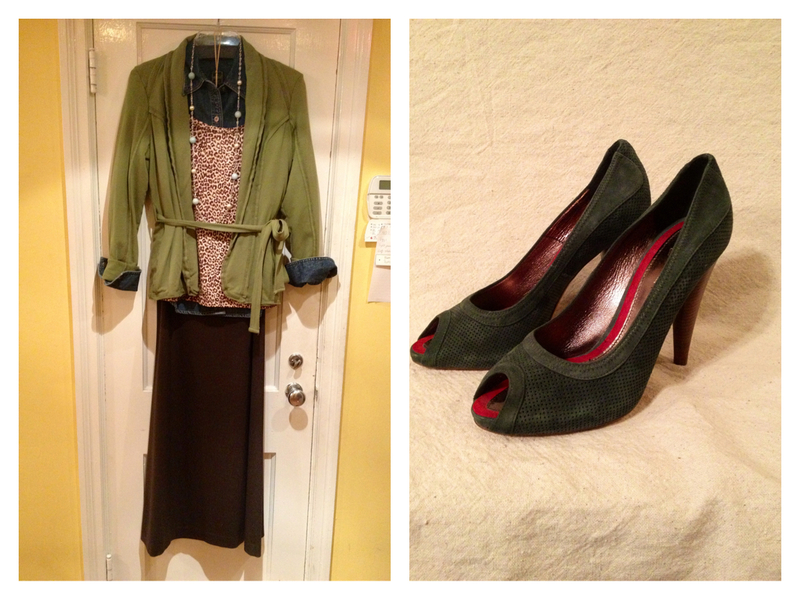 Pair a longer sweater with a pencil skirt for crisp look that puts 2/3 on top, and 1/3 on the bottom. It’s also important to note that the pieces both have the same lines, which helps elongate the body even more. In this look we used color to break up the outfit into thirds. Pair a mid length shirt dress, and a long blazer in bright colors for a fun office appropriate look, and belt it to keep it from looking boxy. If you’re a long skirt lover, make sure you’re wearing them with tops that are not too long (For example, you should not pair a long sweater like the one we used in the first outfit with maxi skirt!) . This ensemble puts 1/3 on top and 2/3 on bottom. You can still have fun with layering (you know we do! ), just make sure you’re mixing pieces that are the right length for the skirt. 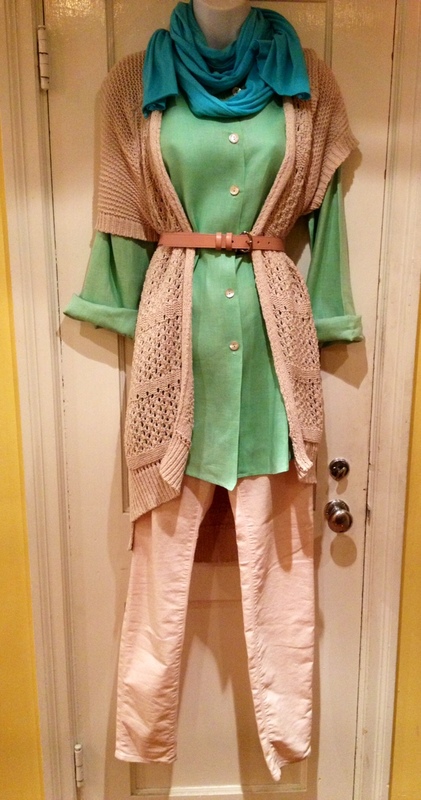 And like the look above, the belt on the cardigan sweater cinches in the waist to give your body definition. Start out with a simple sweater and swing skirt for a classic, easy look. 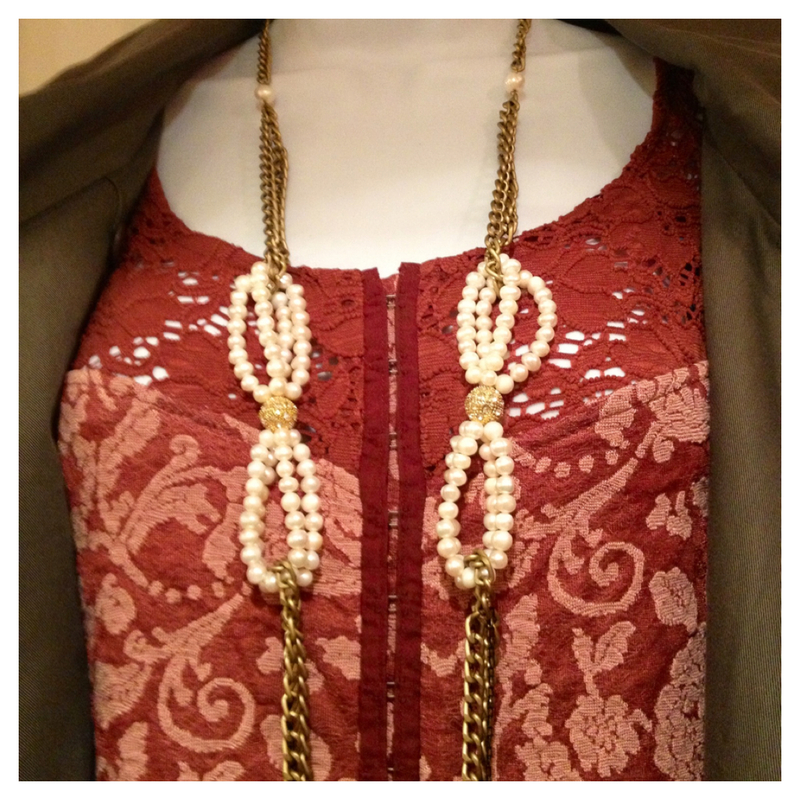 We know you can rock this ensemble, but let’s see what we can add to it to give it more interest! 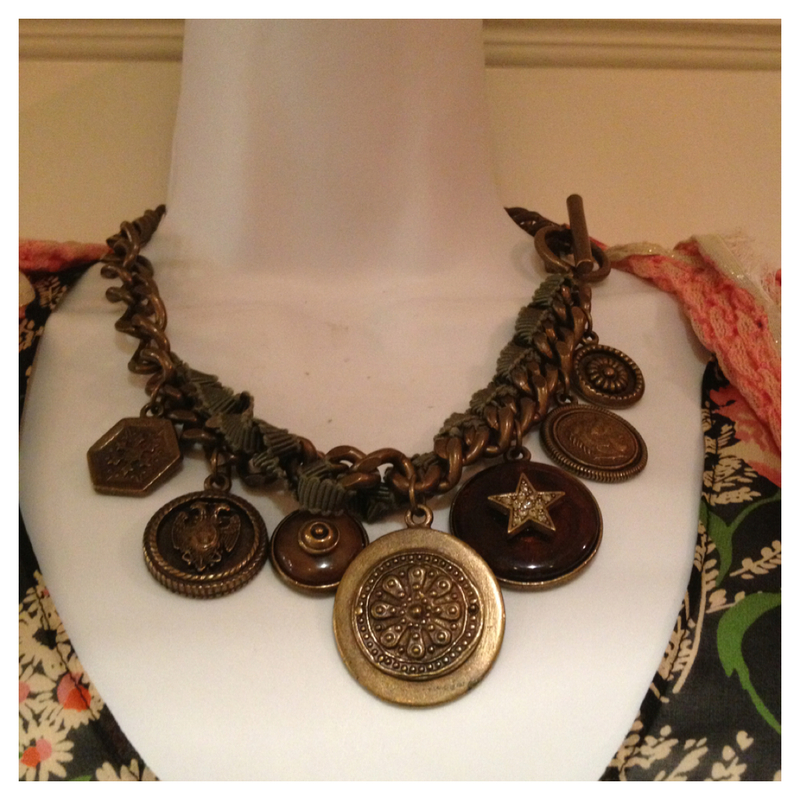 One of our favorite things to do here at Designer Renaissance is to pair unexpected pieces. We layered this watercolor shift dress under the skirt to look like a blouse. This works best with a thin dress, but if that is still too much bulk for you, a short sleeved blouse will work fine for this look too! A cozy scarf adds new texture to the outfit, and keeps you warm in this bitter January cold. 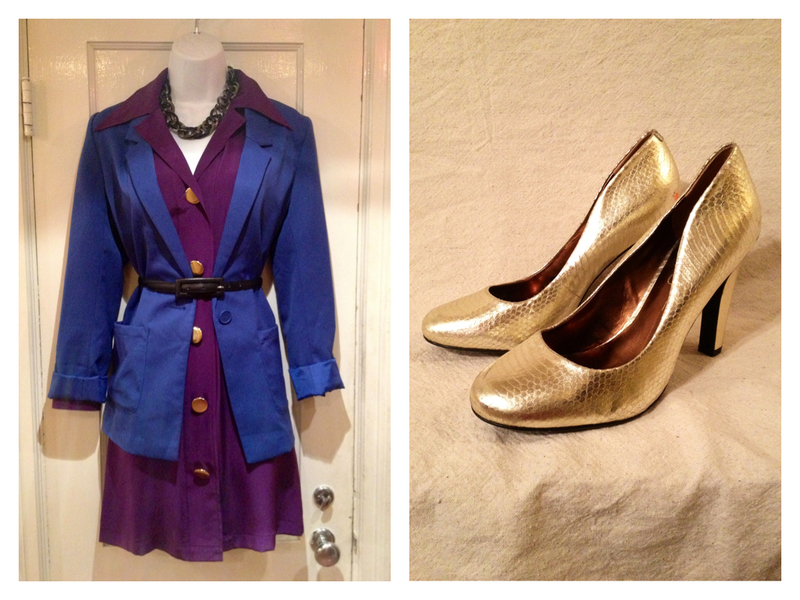 Lastly, throw on a fitted jacket or blazer. We love that it’s open at the top so you can still see the printed top underneath. Voila! For this look, we started off with a fun, bright pair of skinny jeans and a soft cashmere turtleneck. 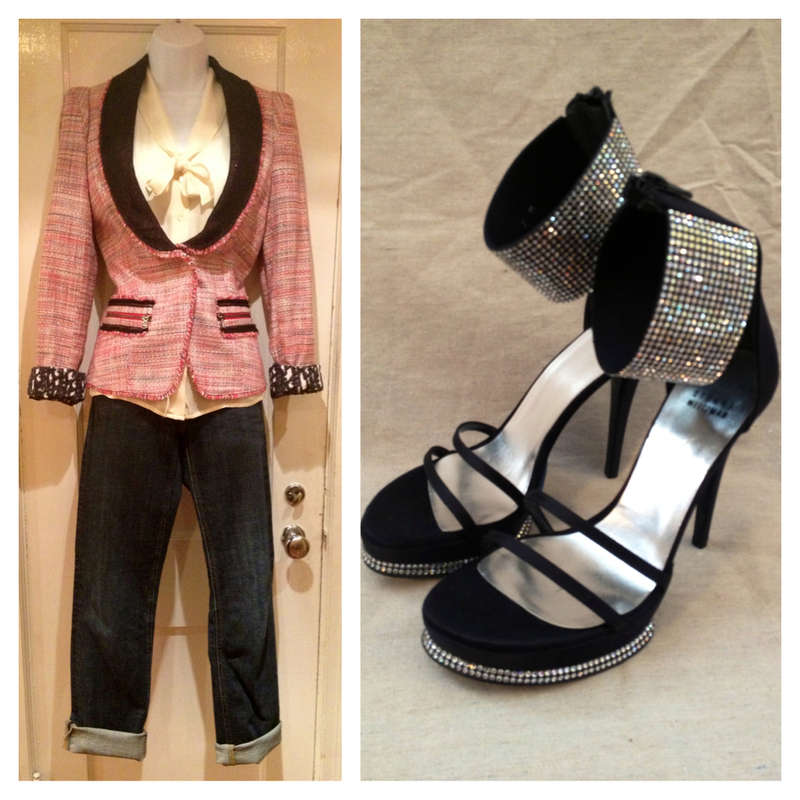 Come on, Plain Jane – let’s liven this ensemble up! Layer a printed tank to add a pattern and more color to the neutral top! 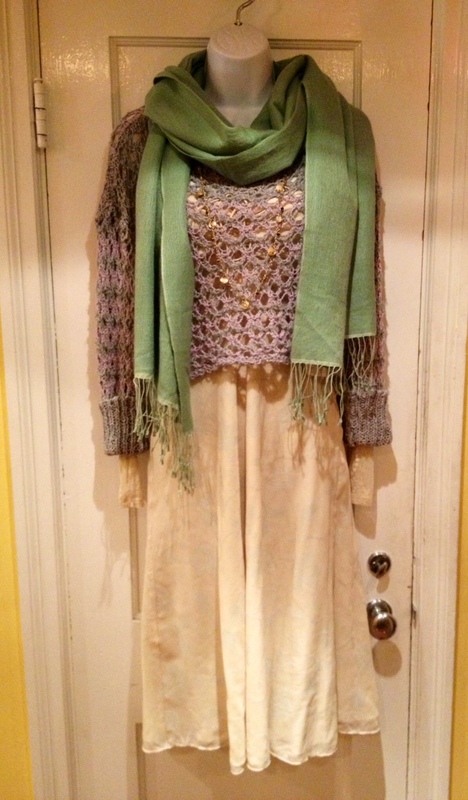 Again, throw a scarf on for added texture- this one’s ruching takes the outfit in a funkier direction. Add a cropped textured jacket for a layer that’s ladylike but not overdone. 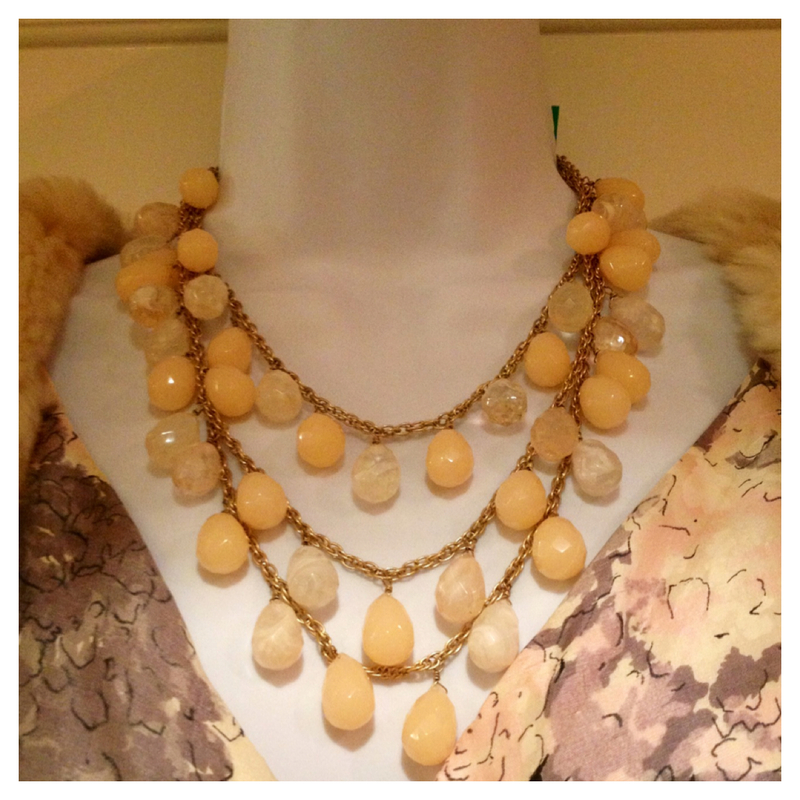 Don’t be afraid to layer on the necklaces! Gold looks especially fun over leopard print. Channel the 1960s trend by tucking the blouse into a classic black mini skirt. We’re not done yet, though! Bring in a neutral with a cropped thickly knit cardigan, and scrunch the sleeves a bit so that the leopard blouse cuffs peek out. Take the ensemble in a totally different direction with a Peruvian style jacket! The animal print in the blouse is the perfect complement to the rusty brown and reds in the jacket.